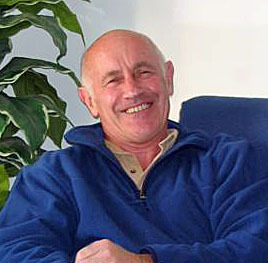 Anthony Lawson is an experienced Clinical and Cognitive Behavioural Hypnotherapist based in Hereford. 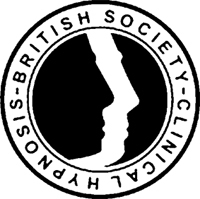 He is registered with the British Society of Clinical Hypnosis (BSCH) and the Complementary & National Health Council (CNHC). Anthony practices from private premises and at the Hereford Centre for Natural Health. Sessions can also include Eye Movement and Desensitization Reprocessing (EMDR) and Thought Field Therapy (TFT) which are rapid intervention techniques for resolving traumatic memories and emotional difficulties where appropriate. If you wish to know more telephone now to make an appointment for a FREE introductory consultation during which you will learn how hypnotherapy can help and how many sessions may be required.